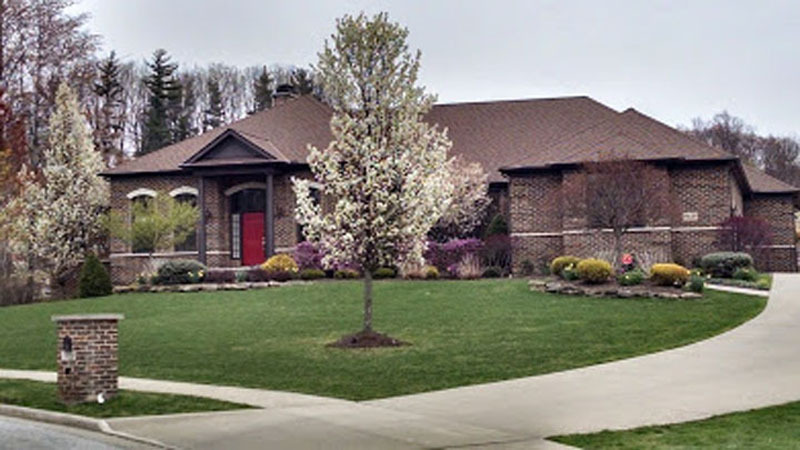 DiNunzio Landscaping has designed and installed hundreds of custom landscapes. A custom built patio or waterfeature can create an outdoor living space for you to enjoy and entertain guests. Add a lighting package to your landscape and create an ambiance that you’ll enjoy as it comes to life at night. DiNunzio Landscaping features products by Vista Professional Outdoor Lighting. You can visit the Vista Professional Outdoor Lighting website by clicking HERE. 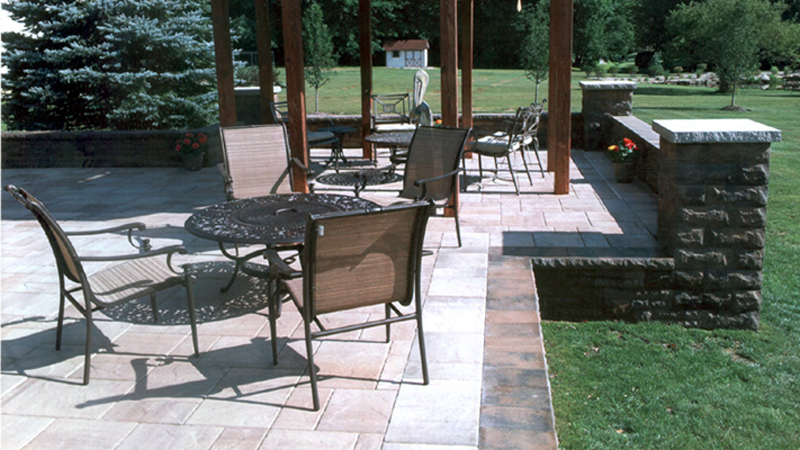 DiNunzio Landscaping offers pavers from Unilock and Oberfields.